The stunning county of Perthshire is known as 'Big Tree Country' and the beauty of its dramatic, rolling forests is reflected in gardens across its length and breadth. We want to help our clients capture the beauty of Perthshire in their own properties by unlocking the potential of their gardens. Our services focus on creating the garden you desire, whether that be an elaborate, eye-catching lawn bordered by colourful planting beds, or a neat patio with a useful parking space. 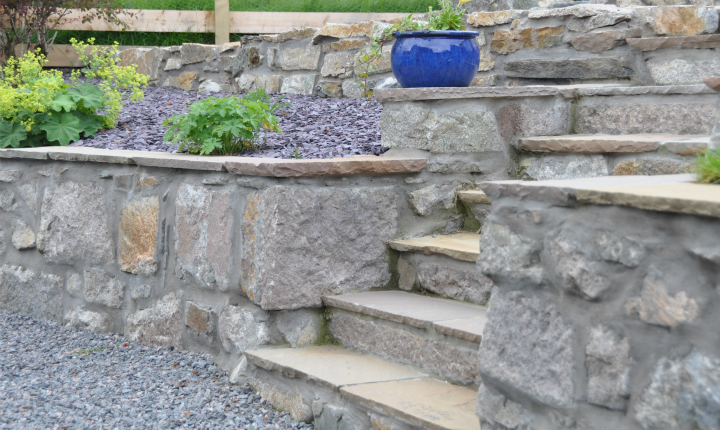 Every corner of Perthshire offers opportunities to design gardens incorporating indulgent features and breathtaking views - and we'll consult with you on every aspect of your project before we even pick up a spade. From decks and patios perfect for admiring the scenery, to stylish, shaped lawns and water features - however you want your garden to look, we can get it done. Don’t forget to look over our Perth landscape gardening page if you’re located in the city of Perth. 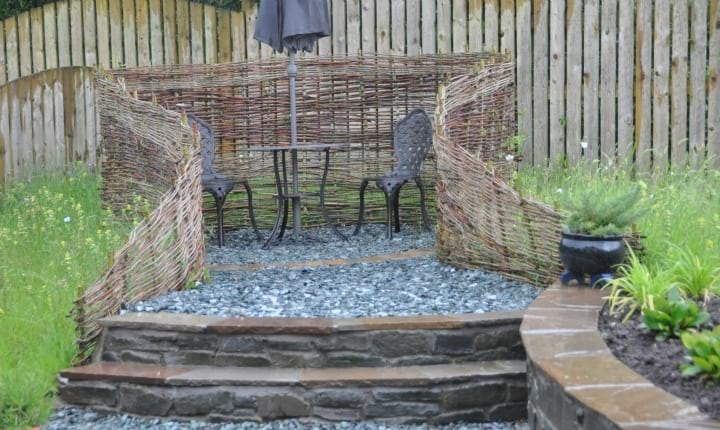 If you would like to discuss a garden project in Perthshire simply give us a call on 01738 553014 or submit an enquiry form. 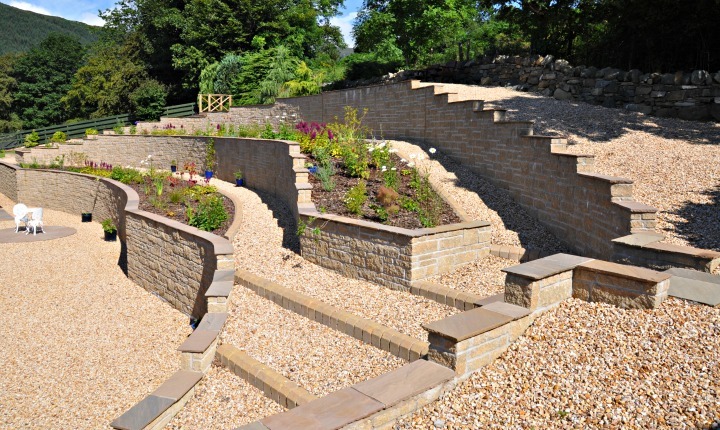 An extensive landscaping project including a sweeping driveway and vast terracing at the rear. Please click below to find out more on this project. This project involved various landscaping challenges and comprised a lovely mix of colours and shapes. Please click below to find out more. 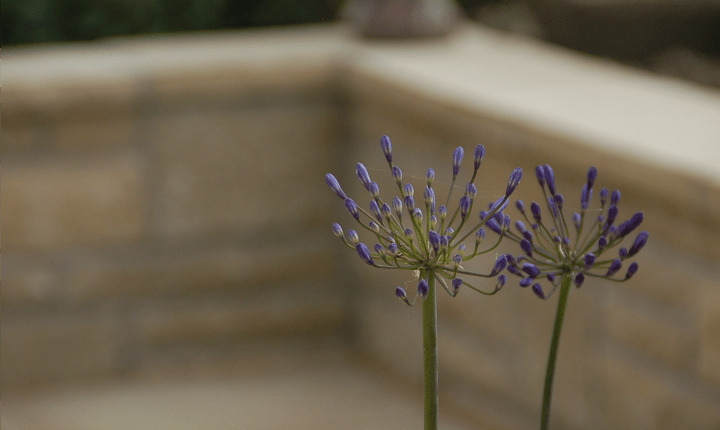 This landscaping project involved mix of natural materials - including Denfind natural stone. Please click below to find out more. 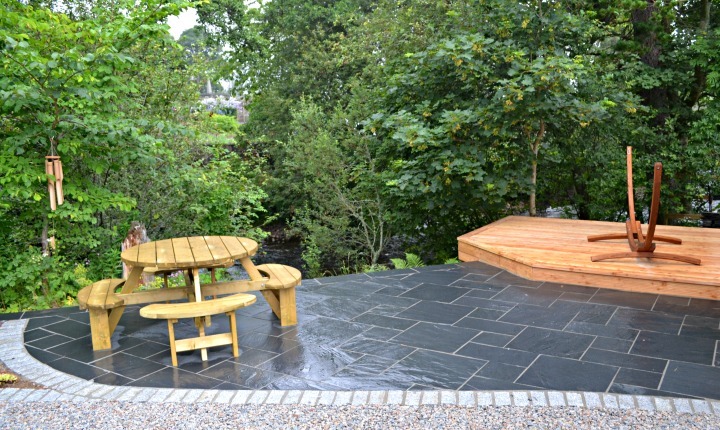 A riverside garden was transformed during this project - slightly further afield in Ballater, Aberdeenshire. Please click below to find out more on this project. We travelled to Braemar in Aberdeenshire for a landscaping project which formed part of a cottage and bothy renovation. Click here to find out more.